This workshop offers a wonderful opportunity to learn about the why and how of the Pilates Mat work. Whether you want to explore teaching Pilates, or want to deepen your own practice, don’t miss out and SIGN UP today to save with early bird registration, NOW EXTENDED THROUGH JULY 17! If you are a PMA member and can’t make the conference this year, this workshop will provide you with the full 16 CECs needed to re-certify! 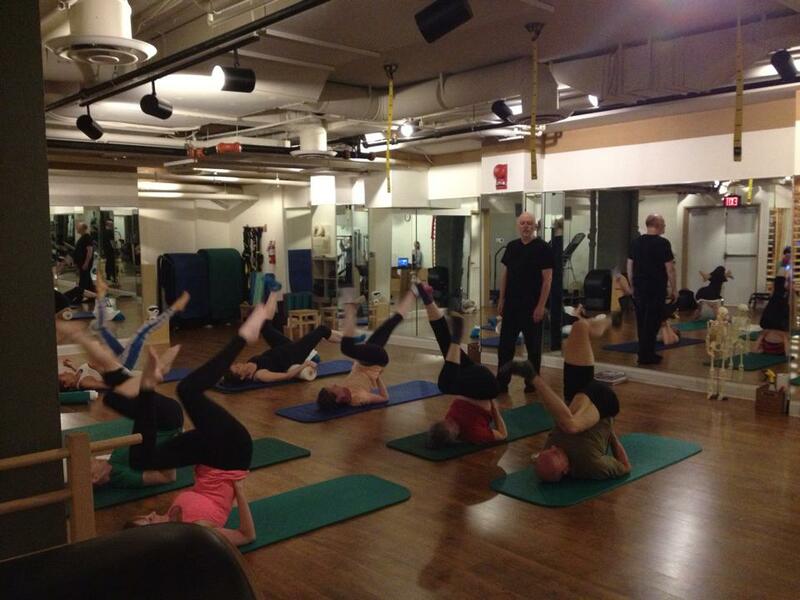 Don’t miss a wonderful opportunity to reconnect with the very core of your Pilates training and earn the CECs you need. 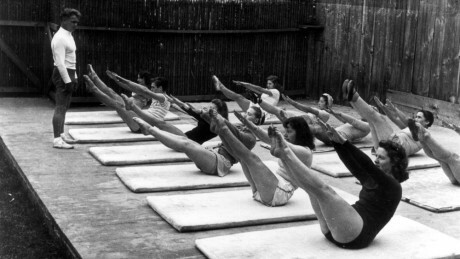 To prepare novice practitioners to expert instructors to safely and effectively practice and/or teach Joseph Pilates’ Mat Exercises by providing a deeper and more comprehensive understanding of the tools required to practice/teach in a group mat class environment, where the participants have mixed experience levels and possible physical limitations.